Whether you need more power or just want to take better photos, these upgrades at 9to5Toys Specials will save you a stack of cash and give your smartphone all the added functionality you need. Give your Instagram an upgrade with the Ztylus Revolver Lens Camera Kit for iPhone 7, which is now $85 (Orig. $100). You get a slim protective case for your phone, and four high-quality lenses for new angles and more creative shots. It even has an integrated kickstand, when you want to record videos or just stream content. Want to use your favorite headphones with the latest iPhone? 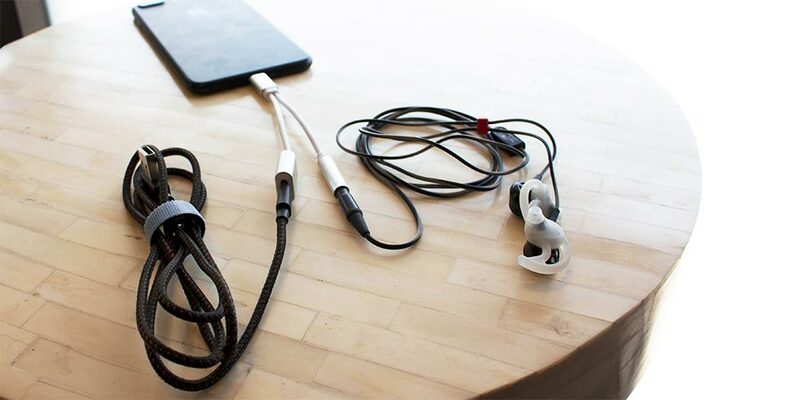 The Lightning-to-Headphone Jack Charging Cable lets you charge your phone and listen to music at the same time. Right now, you can grab a 3-pack for just $22 (Orig. $50). 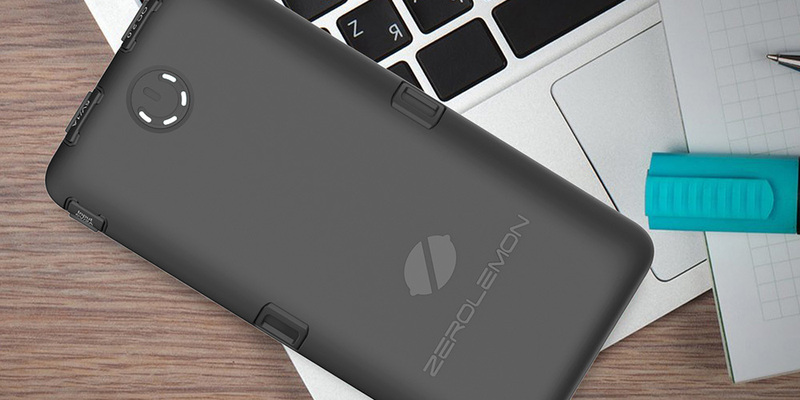 Finally, the ZeroLemon ToughJuice 30,000mAh 5-Port Power Bank is an incredible backup battery for $60 (Orig. $130). With three regular USB ports, one fast-charging port and a USB-C outlet, you can charge your smartphone 10 times over or fully recharge your Macbook.